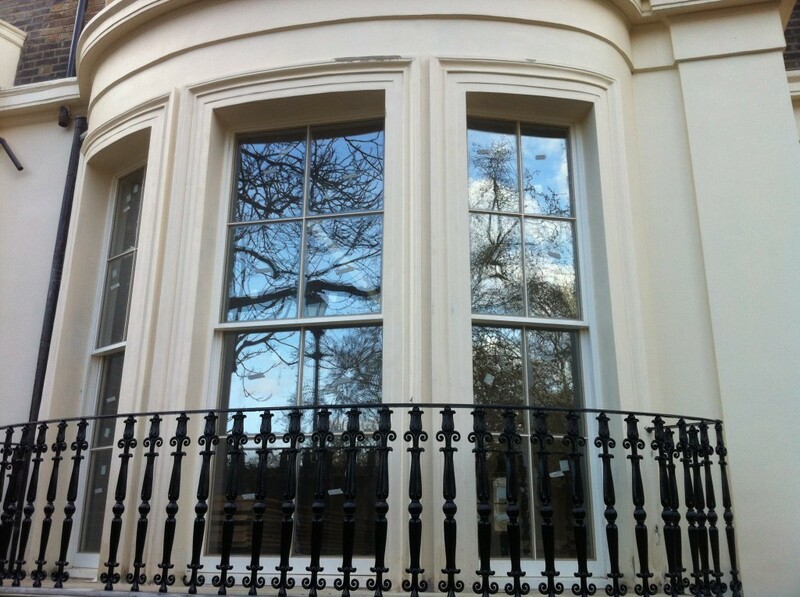 Ed-build are a company specialising in all styles and types of bespoke windows and doors. We pride ourselves on the quality of our workmanship and the years of experience we have in replacing sash windows, casement windows, front doors, patio doors, bi-fold doors and gates. We are also a building restoration company, repairing and restoring period and listed buildings. We working mainly in Buckinghamshire, Northamptonshire, Oxfordshire, Hampshire and London and offer a dedicated and devoted professional service. 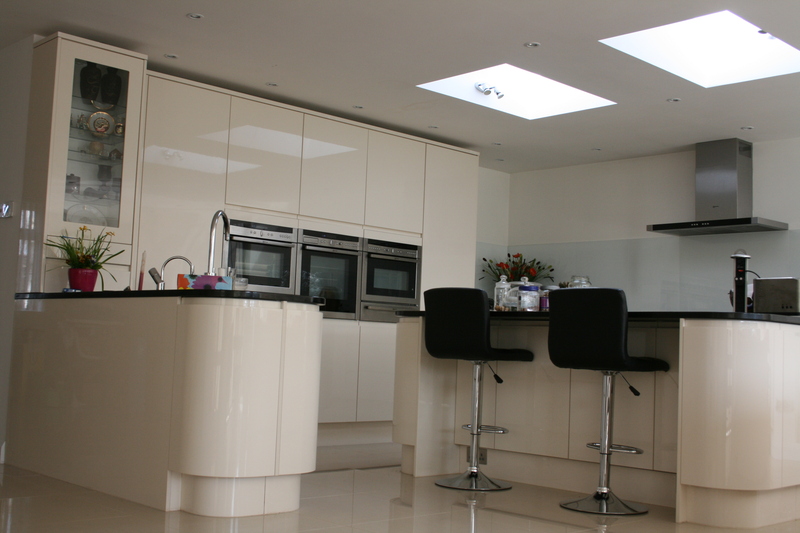 Our builders have many years experience working on house extensions and we would be pleased to advise on and quote for projects of any size. If you are interested in our products, please leave a message or contact us by telephone. We will make every effort to realize them.